Like so many women, loving myself first has been a challenge. Women, in particular, are socialized to care for and assume responsibility for others in ways that can be detrimental to wholly loving and caring for ourselves. We’re conditioned to be “givers.” This isn’t a bad thing. It’s a wonderful quality but women should also be encouraged to be givers to ourselves as well. At 33 years old, I am finally learning this lesson. I have finally heeded the advice of my husband, mother, and friends. I now take time to nurture myself through writing, performance, and other creative pursuits. I read, meditate, and do yoga. 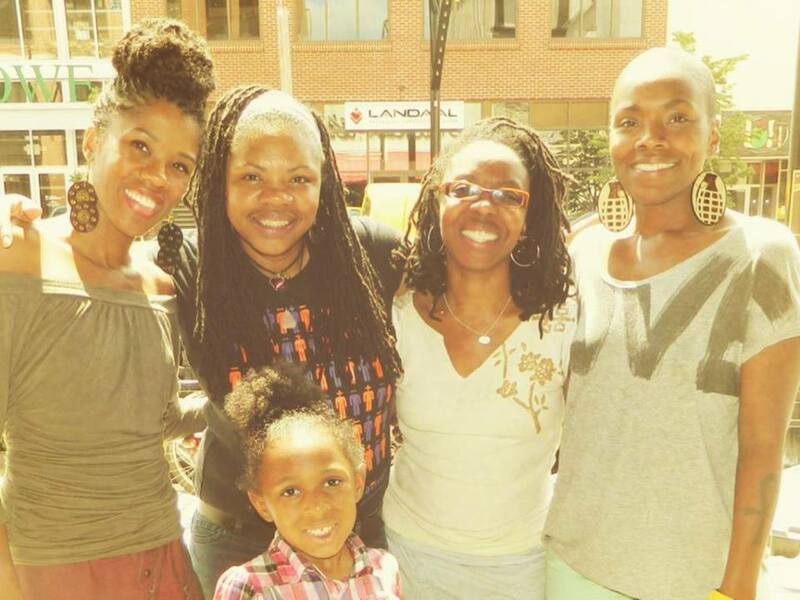 I make the time to regularly get with my close girlfriends (see photo below of Natasha with her Goddess Squad) who provide me with constant encouragement, enlightenment, good food, and laughter. 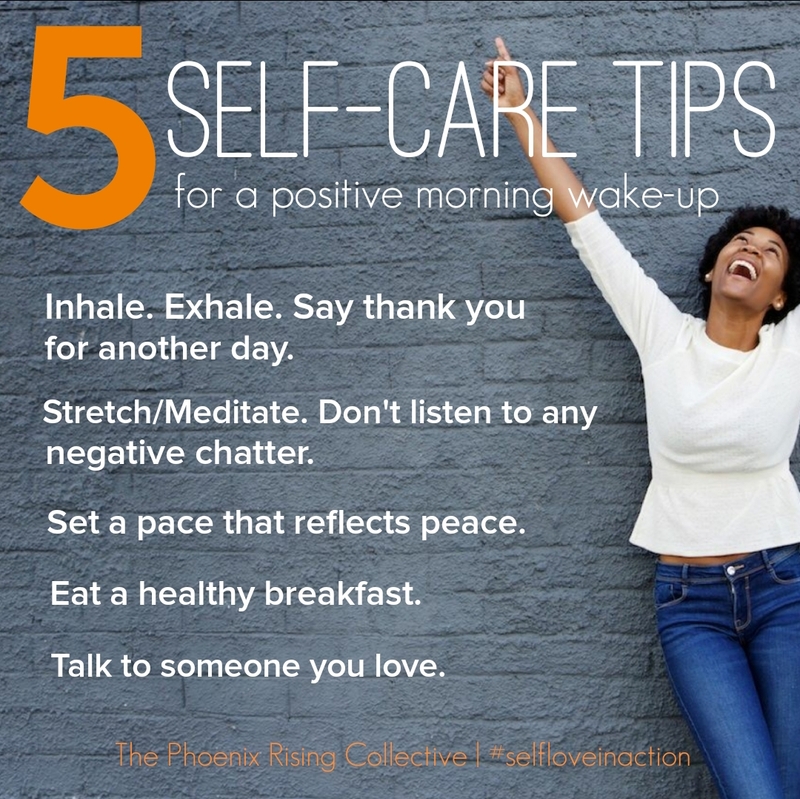 Loving myself first also means treating myself with compassion. So often, I would beat myself up trying to be the perfect mother, wife, career woman, friend, mentor, student, daughter, etc. I’m getting better at saying “I’m doing the best that I can. 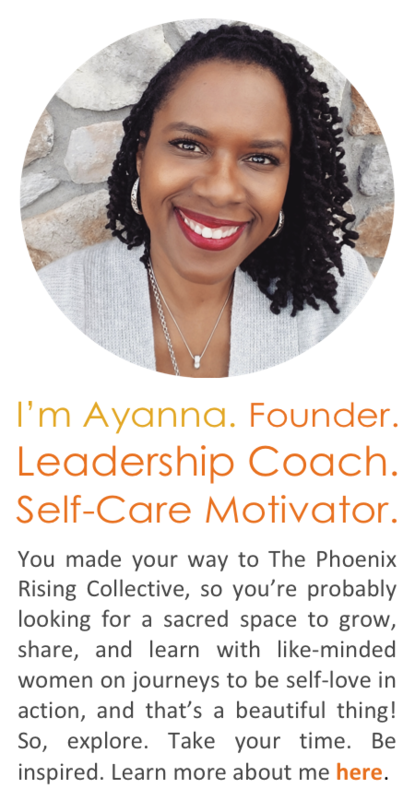 That’s all that I can do, and it’s enough.” Loving myself means honoring my process and embracing my authenticity. It means knowing that I am abundant and absolutely worthy of giving AND receiving. I am very big on meditation, mindfulness, and yoga. I jump between Iyengar, Vinyasa, and Kundalini yoga. I also do strengthening core exercises. I don’t follow any particular diet but I am mindful of what I put in my body, and I eat in moderation. I love creating a very Zen-like environment in my home. There is lots of natural sunlight. I like fresh flowers, candles, and art. It’s important to me that my space reflects the beauty of nature. I am heavily influenced by indigenous spiritual practices and am an I-Ching practitioner. I also like to sing, dance, and play with my kids. Is there an obstacle or challenge that you’ve overcome that has led to a deeper love for who you are? I am learning the importance of emotional self-sufficiency. It involves honoring my emotions by owning them. It’s really rooted in the understanding that others are not responsible for my emotional health. I now understand that having an emotional state that is predicated on other people’s actions is like living your life on shifting sand; you will always live in that unstable and reactionary place. I’ve made a conscious decision to shy away from that kind of co-dependence and to know that authentic happiness comes from my internal source. Bottom left – Spending time with her son and the participants in her RAISE IT UP! program; Natasha is the co-founder and executive director. Categories: Love Yourself First! 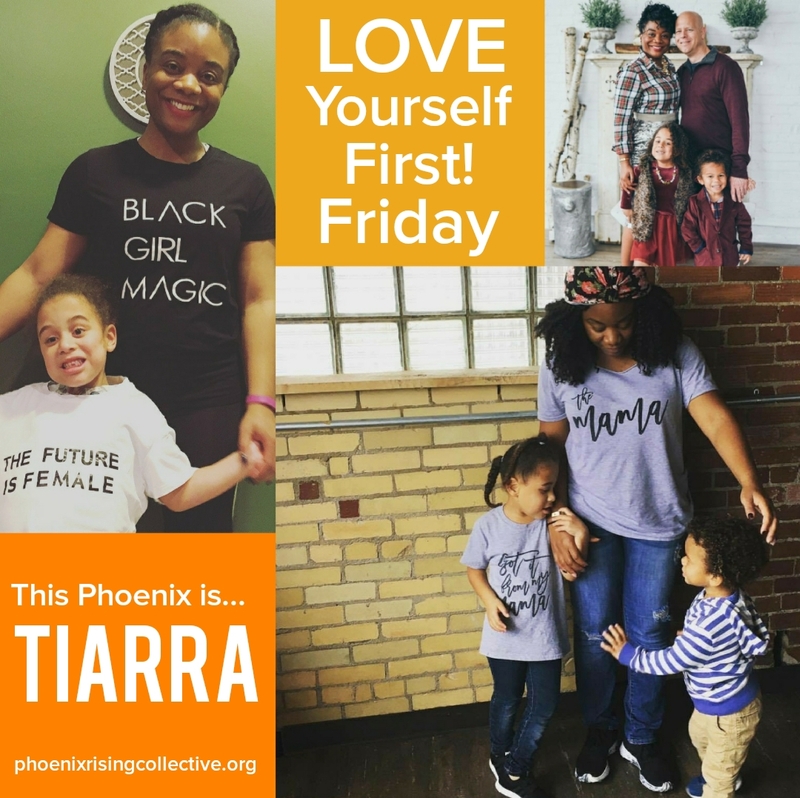 Friday | Tags: holistic health, intentional living, love yourself, meditation, mindfulness, motherhood, self-acceptance, self-care, self-esteem, self-love, self-love tips and inspiration, women and wellness, women of color and self-esteem, yoga | Permalink.